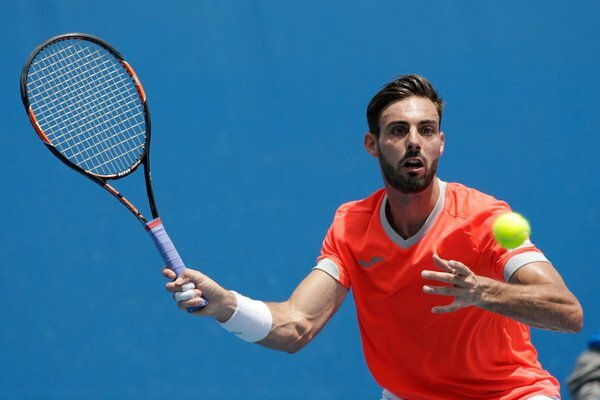 The Miami Open 2019 tournament will soon be upon us as the second leg of the Sunshine double looks set to begin. 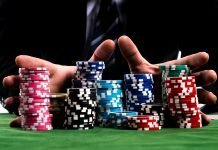 The field is already a strong one with several top players set to join the tournament. Among the attendees are Roger Federer, Novak Djokovic, Naomi Osaka, Serena Williams and many more. However, there a plenty of players who will be out of action as well. They are as follows. Obviously, Rafael Nadal is one of the biggest casualties on this list. 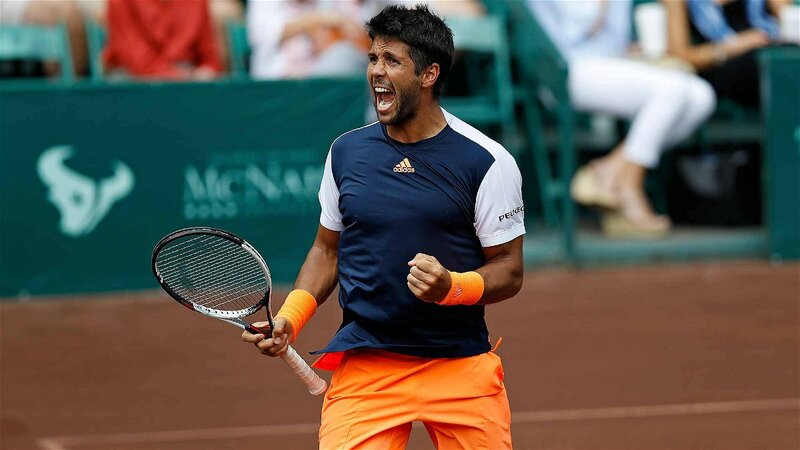 The 32-year old Spaniard was actually expected to play in the semifinal of the Indian Wells Masters. However, he withdrew before the match, owing to a knee issue faced in his previous match against Karen Khachanov. 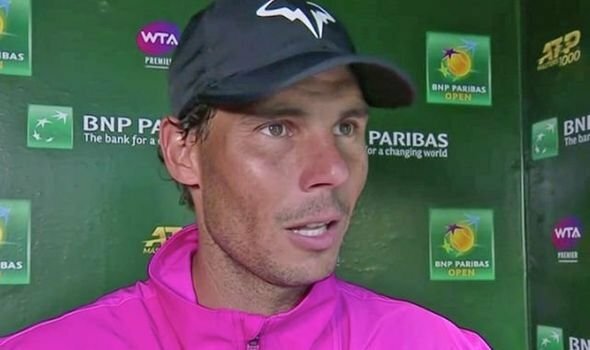 Nadal has confirmed that he will be aiming to return for the start of the clay season. 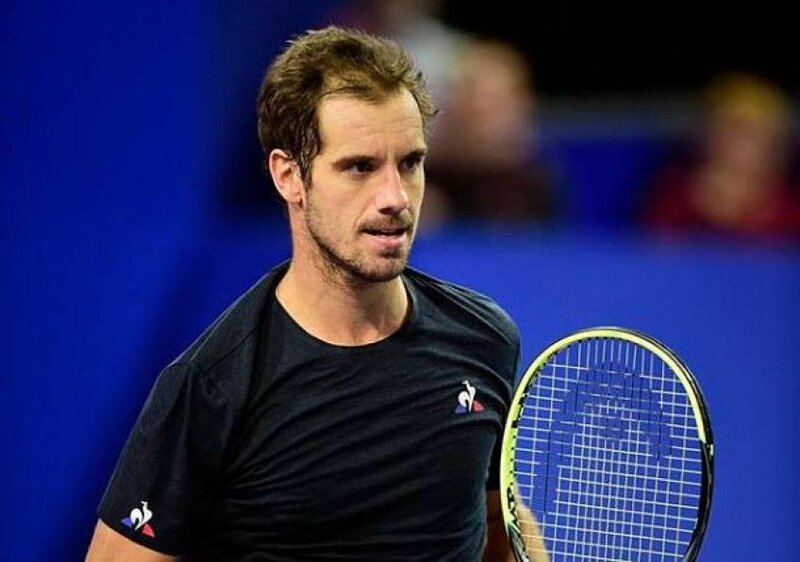 The Frenchman had withdrawn from the Open Sud de France in Montpellier back in February. At the time, he was undergoing a surgery on his groin and although recovery has been going well, there is no news on when he will return. 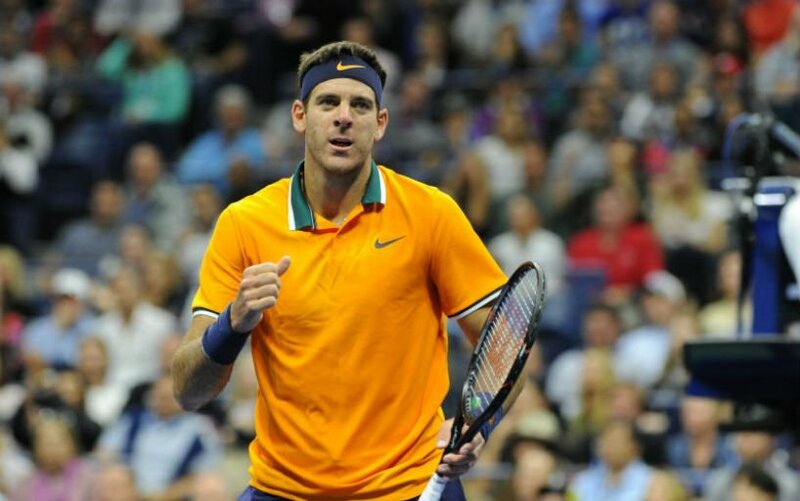 Del Potro had already pulled out of Indian Wells owing to regenerative therapy treatment on his knee. So far, there has been no news of his progress and his availability for Miami. However, according to reports from La Nacional, the Argentine is considering surgery, which could keep him out of action for at least six months. 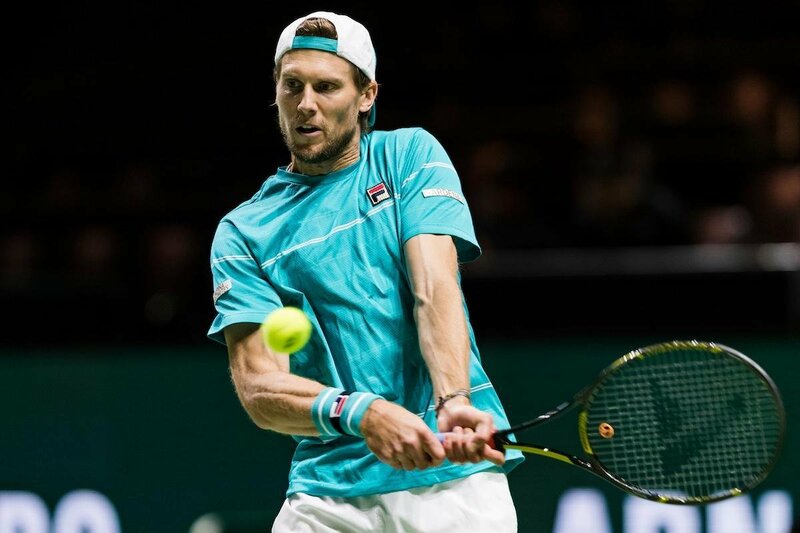 Seppi withdrew from Miami for the third time in the last five years. This time, the reason was that he was undergoing a hip surgery, according to Virgilio Sport. 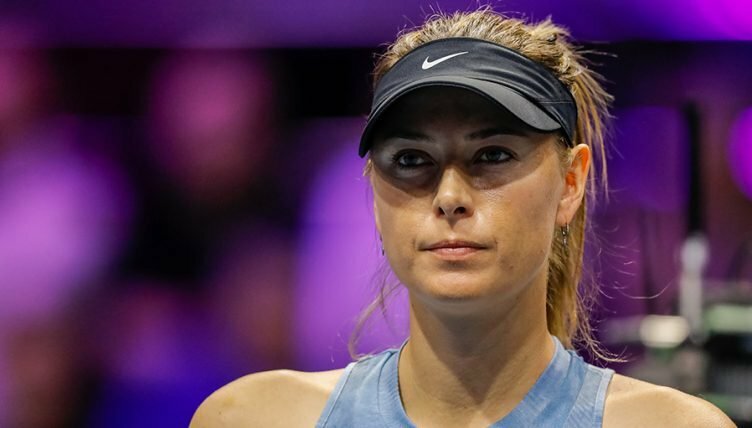 The Russian tennis star underwent a right shoulder procedure in late February and confirmed that she will miss Miami. However, she did admit that she was trying to make it in time for Stuttgart but it may be too soon to tell. 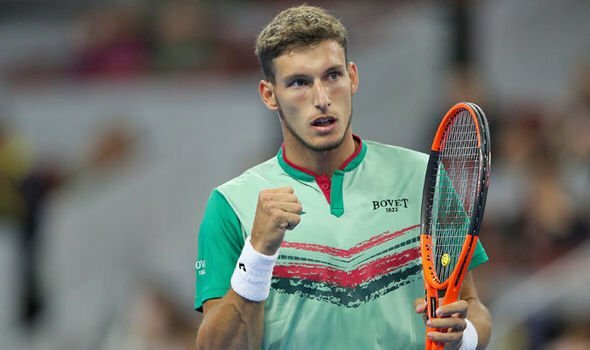 The Frenchman withdrew ahead of his encounter with Dominic Thiem at Indian Wells 2019. He revealed that he had strained his left Achilles and found it very painful. 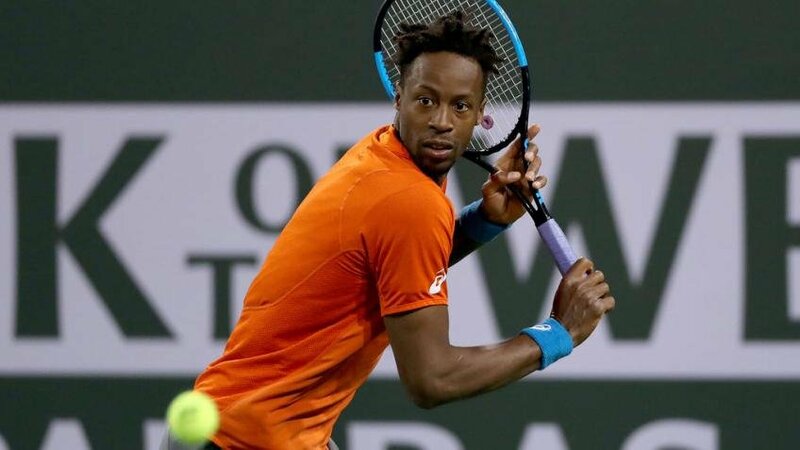 There are chances that he may or may not make it for Miami Open 2019 and he is taking it a day at a time. 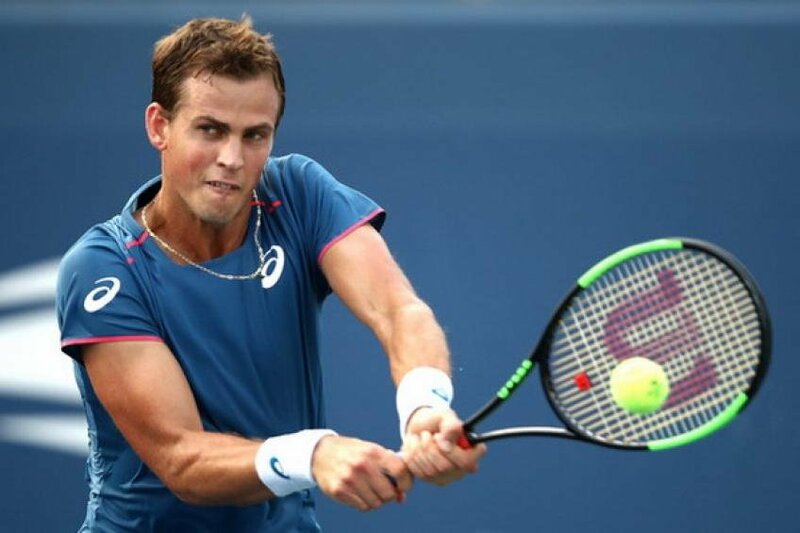 The American tennis player injured himself during a snowboarding activity. As a result of the accident, the ligament of his finger has been damaged. This will definitely sideline him for a fair amount of time. 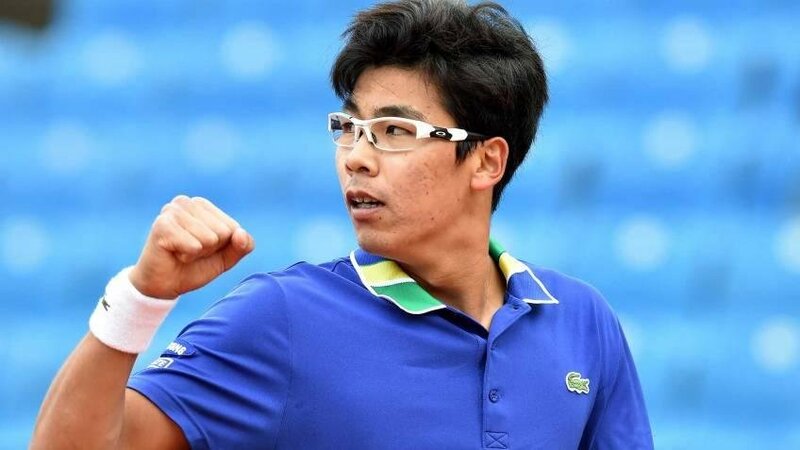 The South Korean is the latest player to drop out of the running ahead of Miami Open 2019. He was forced to withdraw from the Miami Open due to a back injury which he has been dealing with since last year. 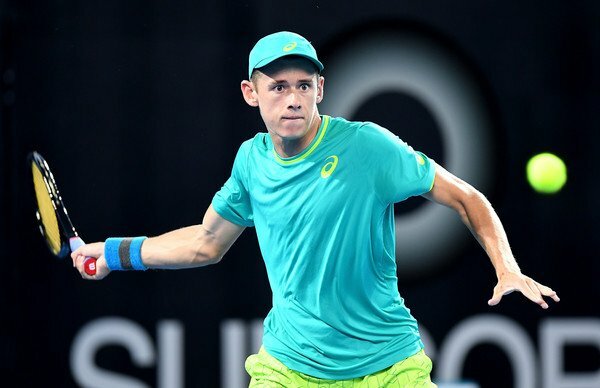 The Australian was forced to skip the Sunshine Double after a right pectoral injury. It was a shame because he had only just recovered from a shoulder surgery. 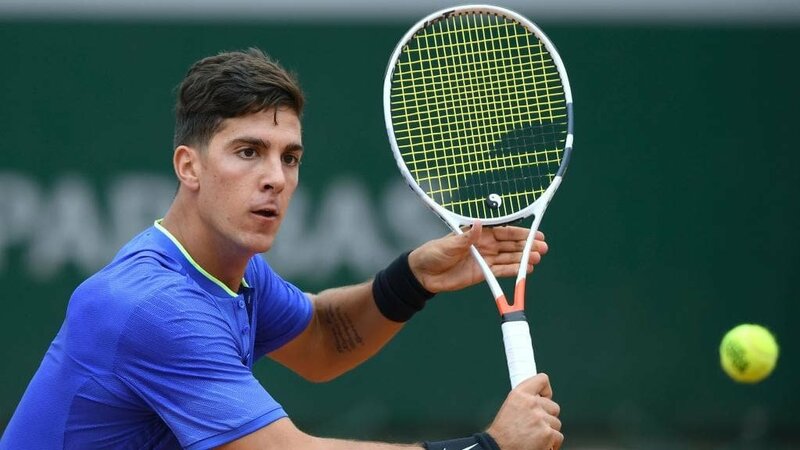 The Spaniard was already absent from Indian Wells 2019, so there are chances that he will be missing in action in Miami as well. 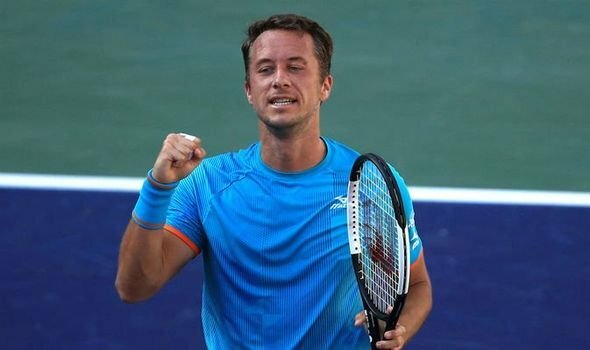 After his brilliant run in Indian Wells, including a stunning scalp of Novak Djokovic, Philipp Kohlschreiber will not participate in the Miami Masters. It seems that he elected against participating. The youngster is another player who has opted out of Miami. He elected to instead prepare for the coming clay court season. 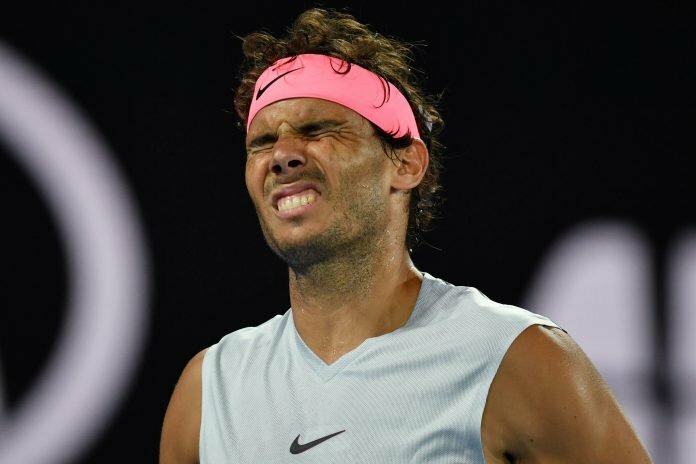 The Spaniard had previously withdrawn from the Indian Wells Masters, for unknown reasons and will likely skip Miami as well. Back in December he and wife Ana Boyer, had announced that they were expecting a child. The Spaniard has previously pulled out of the Cordoba Open due to sustaining a shoulder injury. Now, he has withdrawn from Miami as well. 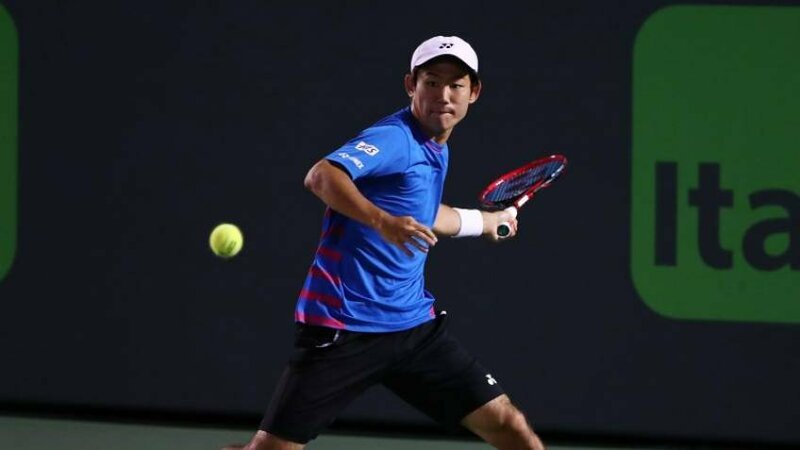 Nishioka was forced to retire from Indian Wells 2019 after struggling with a terrible back pain. Now, he has joined the growing list of injured players withdrawing from Miami. 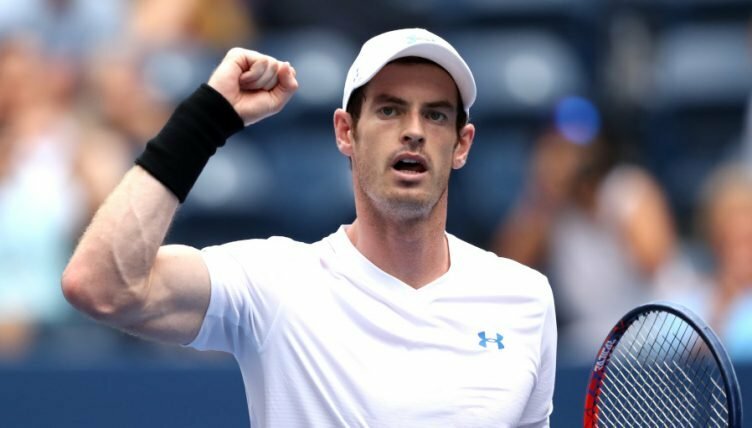 It is pretty much a given that Andy Murray will not be present in Miami Open 2019 as he continues to recover from his hip treatment and the fact that he is retiring. 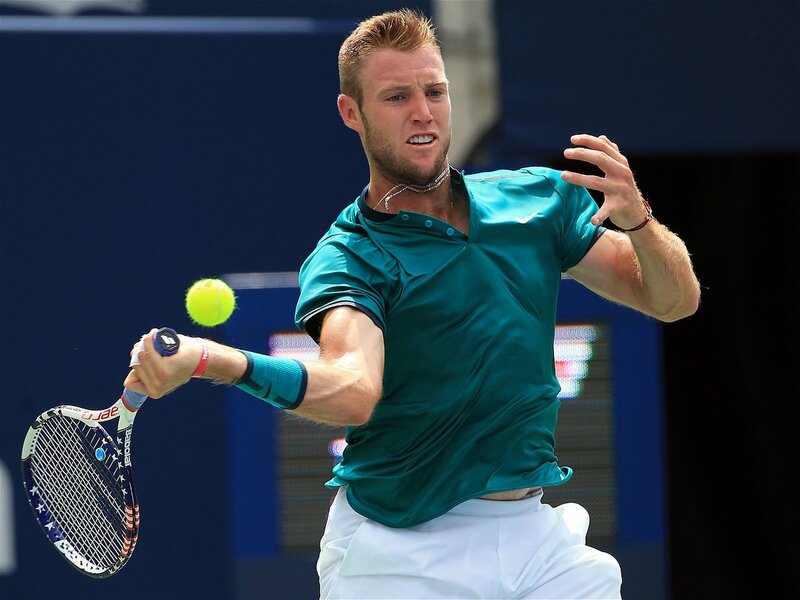 The American tennis player sustained a foot injury and will be out of action for a while. 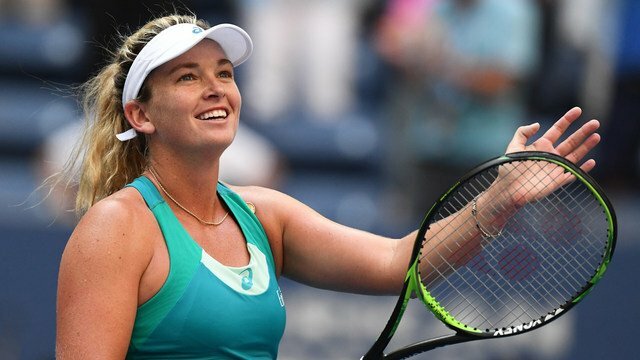 However, she did make the trip to Miami Open 2019, albeit as a spectator, She also did the same for the Indian Wells Masters. 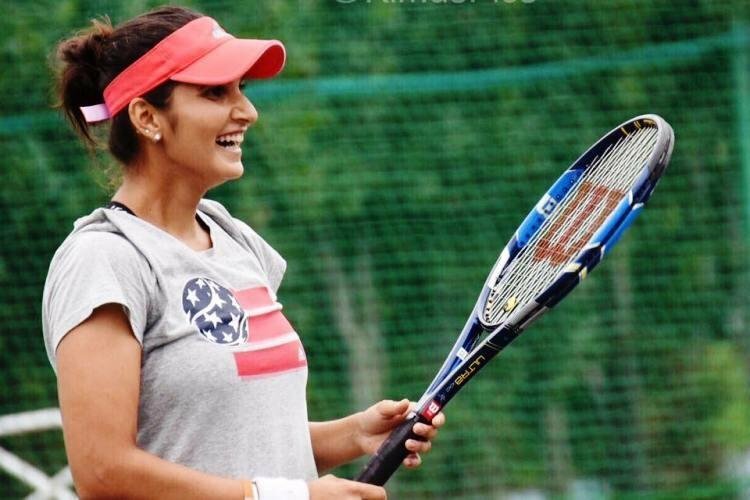 The Indian tennis player is currently in recovery mode after undergoing a difficult C-section surgery in late October. Vesnina will also miss Miami Open 2019 as she is expecting a baby. The Russian announced her pregnancy in October 2018. So it is safe to assume that she won’t be back in action for a while at least.